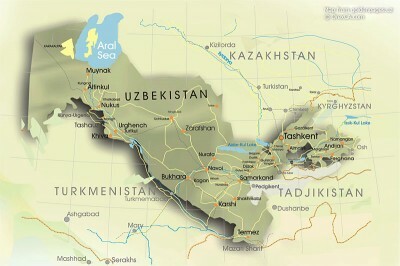 Uzbekistan offers SOCAR, in partnership with BP, to explore the possibility of joint exploration of three investment blocks of the Ustyurt region, the press service of Uzbekneftegaz said. 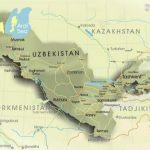 Deputy Prime Minister of Uzbekistan Alisher Sultanov held talks with SOCAR Vice President on geology and geophysics Bahram Huseynov and representatives of BP. The meeting was organized to discuss further areas of expansion of bilateral cooperation. 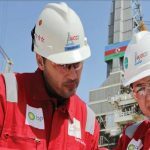 “Partnership with SOCAR and BP is a priority for the oil and gas industry of Uzbekistan. Among the topical issues is attracting foreign direct investment without the participation of third parties. 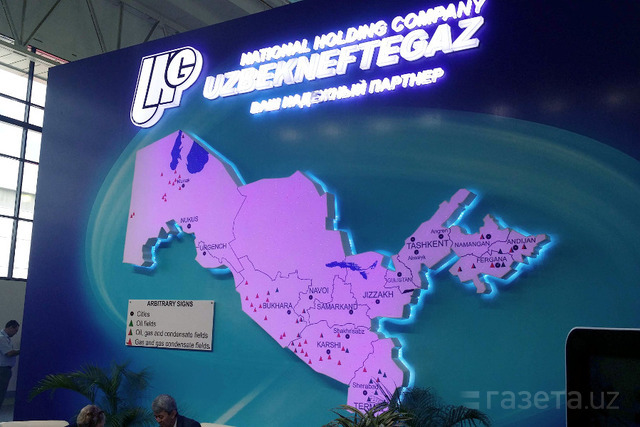 Proceeding from this, representatives of these companies were invited to consider the possibility of joint geological exploration of the Aralomorsk, Samsko-Kosbulak and Baiterek investment blocks of the Ustyurt region,” the report says. 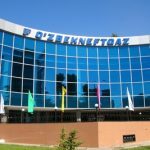 According to Uzbekneftegaz, representatives of SOCAR and BP have expressed interest in this issue. The parties stressed the need for seismic and geophysical work on the basis of a study of the materials provided on these investment blocks. 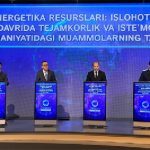 “Following the meeting, the parties agreed to continue the dialogue in the designated areas,” the report emphasizes. 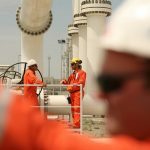 In May 2016, SOCAR and Uzbekneftegaz signed a Memorandum providing for cooperation in the exploration and development of oil and gas fields and other potential areas for the development of the energy sector. 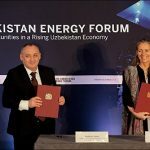 In addition, in May 2017, Uzbekneftegaz, BP and SOCAR signed two memorandums aimed at joint geological exploration in the investment blocks of Uzbekistan, as well as the development of fields.